Inhabiting A-Z Homestead at the National Gallery of Australia: Introduction. 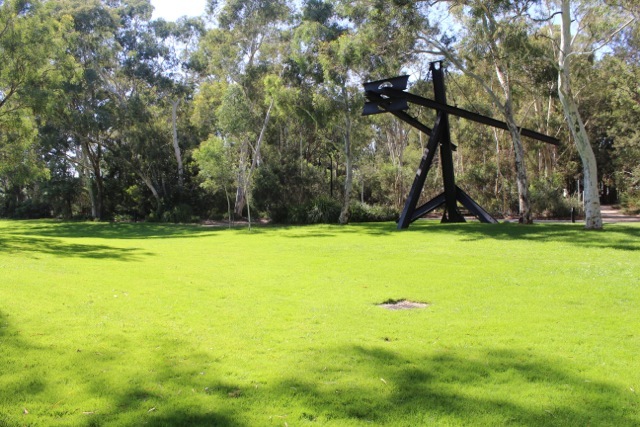 The following posts are a discussion and record of my time staying in the Homestead Unit at the National Gallery of Australia. Although I live in Melbourne, I grew up in Canberra and spent my childhood navigating the terrain of Belconnen and then later walking and riding through the streets of Dickson and Lyneham. 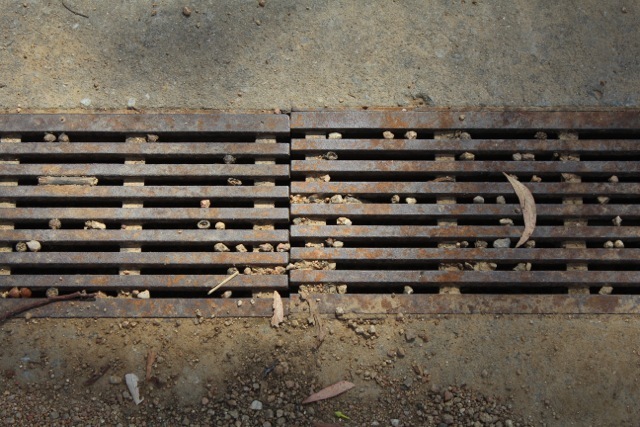 Although Canberra is known as a public service town; ordered, clean, middle-class, I cherished it as a place of fresh air, empty streets and many internal spaces. I recognise that Canberra was built on the Ngunnawal people's land (which was never ceded). 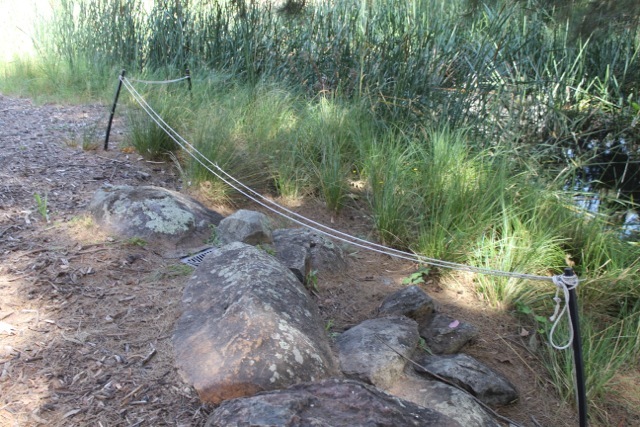 One of the oldest remnants of Ngunnawal habitation is a rock shelter built in Tharwa, which is thought to be 21,000 years old. That's much older than the shelter I'll be occupying (although it's similar in size). On a recent trip to the NGA, I took some preliminary photographs of the site. The gardens are kept in immaculate condition and the mature trees make it an excellent space to be in. Perhaps this is in line with the landscape of Canberra in general, the tight control of aesthetics, regularly trimmed lawns (isn't Parliament house a monument to lawn?) and distinct abscence of graffiti. 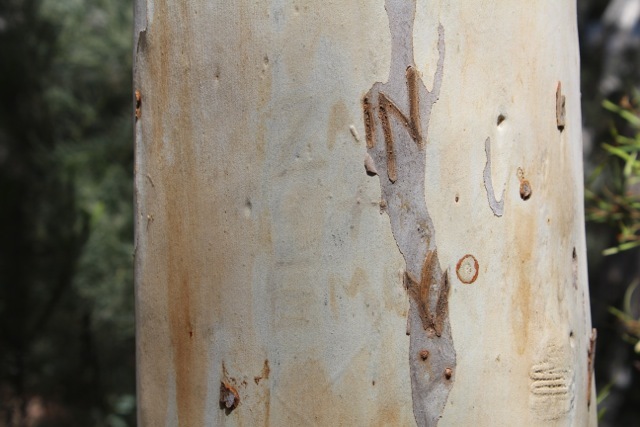 Although I did find two names hidden, etched into a tree in the sculpture garden.